For Amsoil information visit the AMSOIL Online Store. In 1972 AMSOIL developed the first synthetic motor oil in the world to meet American Petroleum Institute service requirements. 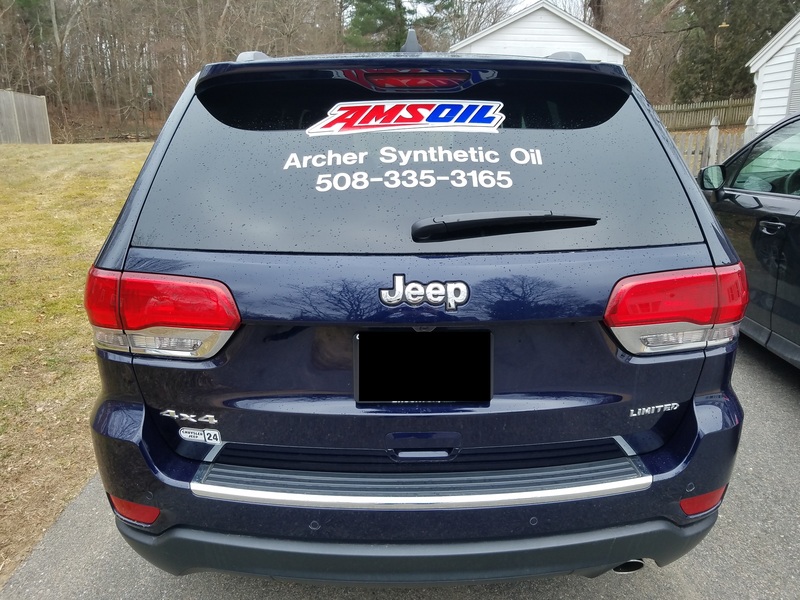 Currently, the AMSOIL product line includes the finest quality synthetic motor oils, diesel oils, gear lubes, greases, industrial lubricants, oil filters, air filters and other quality automotive performance products. I welcome the opportunity to work with you personally as your servicing AMSOIL Dealer. Please use the information on this website to contact me. You may also check out the AMSOIL Corporate Website for product and business opportunity information.